Editors note: I am always on the look out for cool and unique ways for musicians to make money with music. When I saw this guest post submission I thought that, despite its slightly jaw dropping length, it was a great case study for musicians with solid production chops. The site, NeedaJingle.com, is a music licensing platform that uses a business model that you will recognize if you are familiar 99Designs.com (offers crowdsourcing in the graphic design space). Anyway, check it out. It is worth the read because it should inspire you and get your wheel brain wheels turning. NeedaJingle.com is an online marketplace for crowdsourcing custom music and creative sound. It’s a place where composers, musicians and audio producers from around the world compete to have their tracks selected for use in media productions in exchange for a licensing fee set by the client. Music crowdsourcing is a relatively new concept that has been gaining momentum since the launch of NeedaJingle.com earlier this year. One recent music contest hosted by NeedaJingle.com offered a US$1,250 cash prize and received over 80 bespoke entries. These submissions came from all corners of the globe and were created specifically for upcoming Dubai-based fashion brand, Spirit of Arabia. 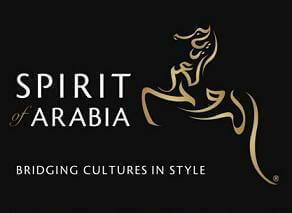 Spirit of Arabia needed a unique 10 second sound identity and engaged the diverse base of composers and sound designers accessible through NeedaJingle.com to provide this. “Before the competition I did not have any particular sound in mind. I just knew the sonic logo had to reflect the quality of the brand and had to be memorable,” said Arshed Mohammed, founder of Spirit of Arabia. The winner of this contest was Romanian composer, Ionut Cosmin Grigore. His prize was effectively a US$1,250 licensing fee which in turn provided Arshed with an exclusive, perpetual license to use the winning track as required. Ionut has always been into music. 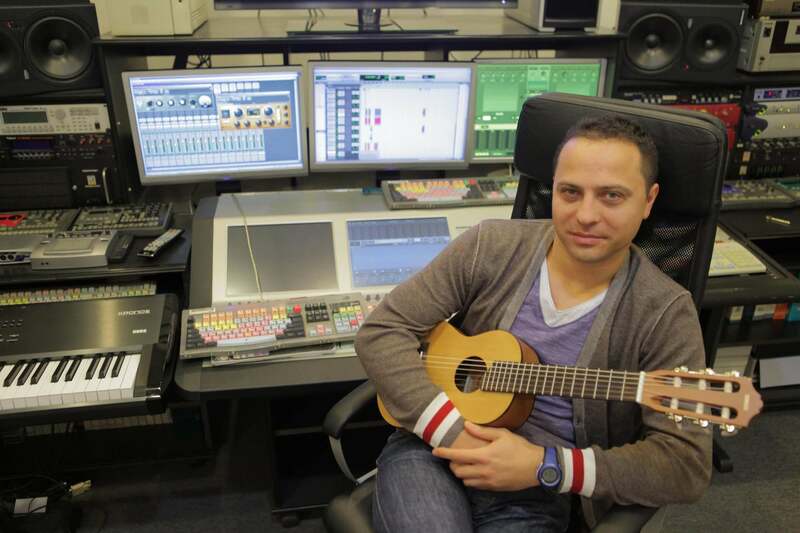 With a strong mathematical background, Ionut started playing classical guitar at the age of 10. He won a music scholarship in Vienna at the age of 15 and for the following 8 years he attended master classes every summer with some of the world’s best classical guitar players. Moving on to study bass guitar and jazz, Ionut performed live around Romania with many pop-rock bands and also worked extensively in music composition and sound design for advertising, film and gaming companies such as HBO, Ubisoft, Publicis, McCann Erikson, DDB and Saatchi &amp; Saatchi. “The sonic logo will be used as a ringtone and also as the music in a video trailer for Spirit of Arabia. Both these elements will help us achieve greater brand recognition around the world. The final track fulfills the brief, conveying an image of sophistication for the brand. I am pleased with the result and really appreciate the effort Ionut and all the other composers put into submitting their entries,” said Arshed. Ionut relished the experience of working alongside Arshed via the NeedaJingle.com platform, “Arshed is a fantastic guy. He knows exactly what he wants and exactly how the final product should sound. I really loved the multicultural experience of this project. NeedaJingle does a great job indeed in bringing together wonderful creative people from all over the world and giving them the opportunity to share their creations and learn from each other. I really enjoyed this experience. The community is wonderful and I look forward to the next contest on NeedaJingle,” said Ionut. You can hear the winning submission here (please note: As this is a Private Contest you will need to register with the site before gaining access). NeedaJingle.com is 100% free for artists now and always. Guest post: Evan Buist from NeedaJingle.com.